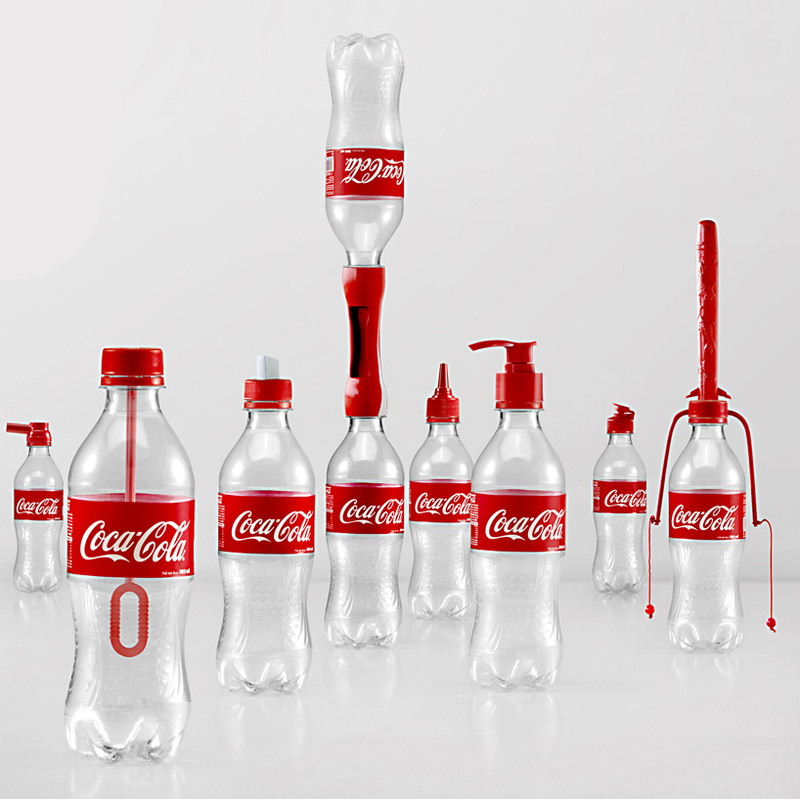 Aimed at promoting the creative reuse of plastic bottles, Coca-Cola has launched a project to give away caps that convert discarded drink containers to fun and practical alternative functions. These so-called Second Lives adapters can turn waste vessels into everything from bubble blowers and squirt guns to night lights, shampoo dispensers, pencil sharpeners, paintbrushes and water-filled weights. 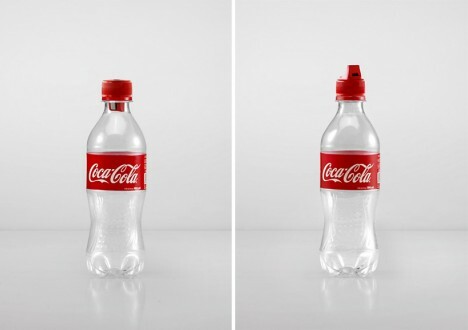 The plan, hatched by Ogilvy & Mather China, is to distribute these caps for free in Thailand, Indonesia and Vietnam, with the company encouraging people to take off the Coke labels to avoid confusion. 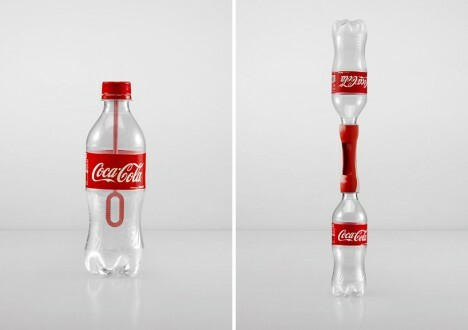 The larger idea is to inspire alternative uses for old plastic bottles, getting people to think outside of the box about what is disposable and what could, in fact, have some sort of second life waiting within it. 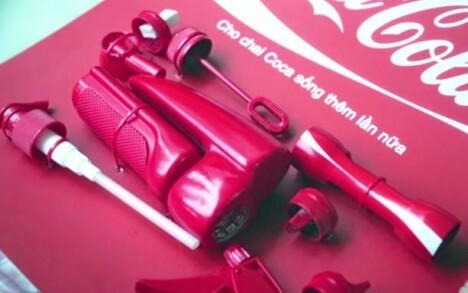 The project was piloted in Ho Chi Minh City, Vietnam in March, with an expected 40,000 bottle caps to be gifted throughout the country this year. The campaign is set to launch in Thailand and Indonesia at a later date. Still, it is worth wondering whether adding more plastic to the world is worthwhile. As neat as some of these designs are, will they ultimately reduce waste or contribute to it?